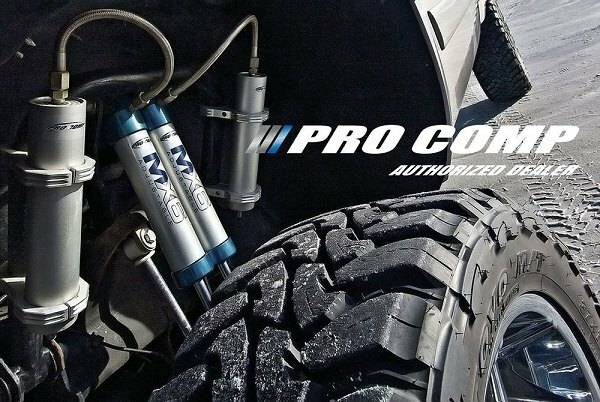 Pro Comp is a well-known name for all truck and off-road enthusiasts. 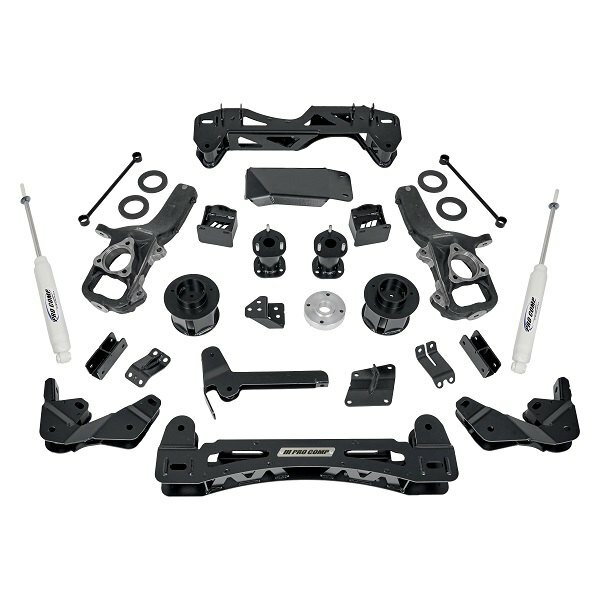 They've been producing suspension kits and components since 1992 and recently they've come up with a new product for 2019 Ram 1500 trucks - 6" Front and Rear Complete Lift Kit. When it comes to your truck's handling, look and performance, Pro Comp knows no compromises and this kit proves it in the best way. 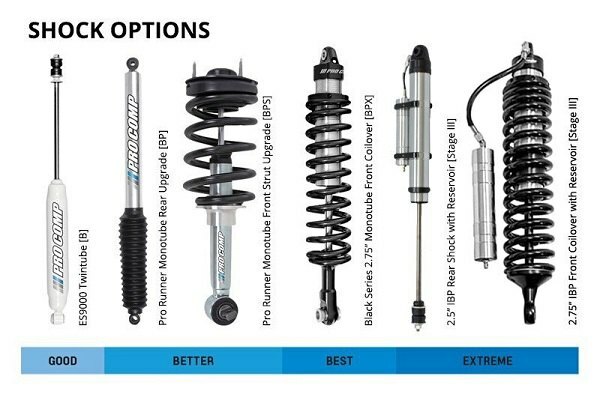 Considered to be a complete suspension solution for your Ram, designed to improve the road and tire clearance this kit also provides superior stability and handling without sacrificing on comfort. Watch our new video review to learn more about all its components, specifications and installation details. - Max Tire Size: 37"
- Compatible with factory stability control system. Last edited by carid; 03-27-2019 at 09:49 AM.